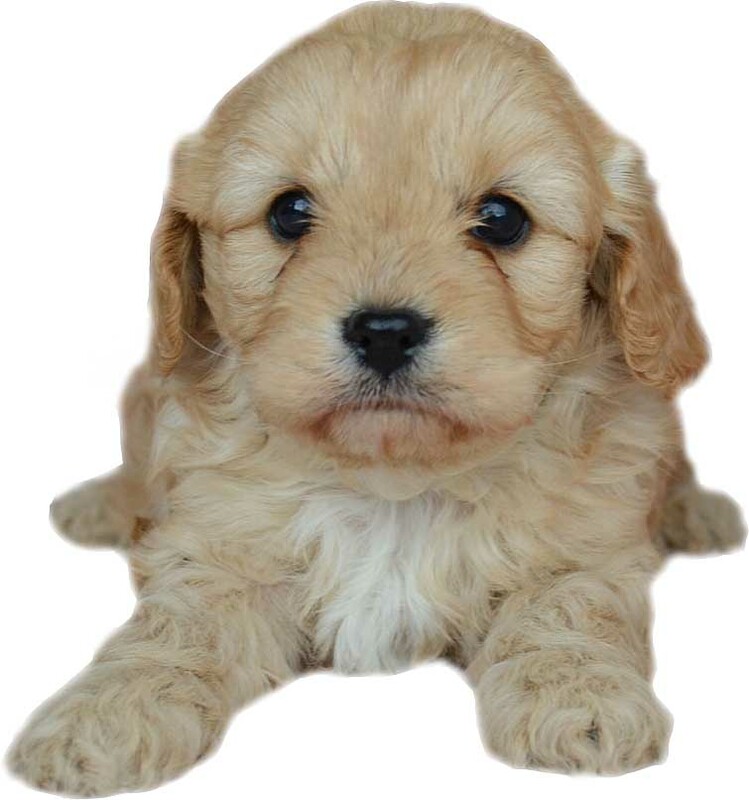 Home/Pet Care Centre/So you’re getting a new puppy for Christmas?! So you’re getting a new puppy for Christmas?! In our household, we welcomed two beautiful puppy girls about 12 years ago. I have to say, I am very pleased those puppy days are well and truly behind us! I grew up with dogs in the family, so thought I would be pretty good as a new pup-mum,. But I discovered I had a lot to learn. The role of the pet in the home is much different to what it was “back in the day”. Now the trend is towards “inside pets” rather than pets that live outside. And more and more we see the “humanisation of pets” – what with clothing, cafes, treats and hotels for them! We do love our fur friends to bits. What I have learned is important that you train your puppy, and you use training methods and early experiences that have a positive effect. Just like our children early experiences play an important part in the formation of the brain, so it’s important to use methods that set up your puppy to be happy, well-balanced and well behaved. My advice is to enrol him or her straight away into puppy class that uses positive reinforcement methods. And then do some reading so that you are also up to speed. Maybe ask your trainer for a recommendation? You’ll certainly be all gooey eyed when you first bring your puppy home, but after a few pair of shoes chewed to bits combined with sleepless nights, the shine can wear a bit thin …. and then there’s the vet’s bills. So, it’s also a good idea to get your pet insurance sorted whilst your dog (or cat) is young. There’s a simple reason for this …. If you wait until after something happens, then the “something” unfortunately won’t be covered, as pre-existing conditions are excluded from pet insurance in Australia. Pet Insurance is all about help with the vet’s bills if something unexpected happens, and unfortunately, we just don’t know what is around the corner, but we can be prepared for it! It’s OK to expect the best, but it’s wise to prepare for the worst! Just as important is to make sure your pet is microchipped, and get a good quality pet id tag organised. So if your new charge happens to go exploring in the neighbourhood, hopefully some kind passer by will be able to bring him or her back home. As a friend of Petsecure you can get a 20% discount off your Pet ID Tag just enter promo code INTRO20 – meaning you can pay less than $15.00, including P&P, and customised engraving for a high quality tag.